CLICK HERE FOR RESULTS- RBS STATE ANCHOR PERSON, JAMMU & KASHMIR. 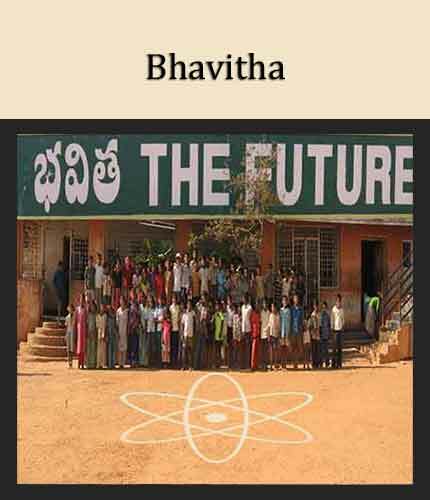 Bhavitha was a school for child laborers.It was created and managed by the illiterate poor SHG women who realized the importance of education. 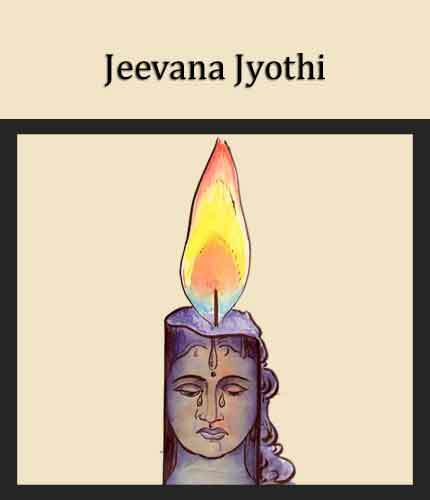 Jeevana Jyothi is a corpus created by the women federation. 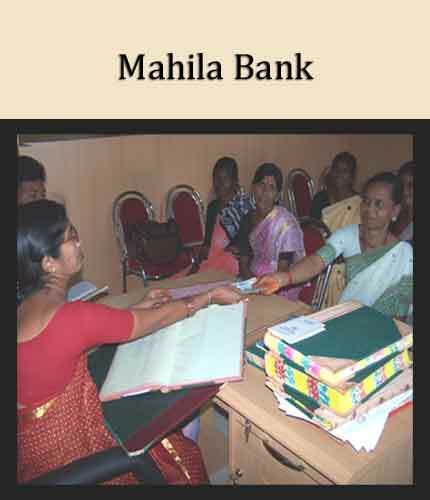 This fund is used to support the young widows, deserted and destitute women. The 8 years tireless efforts of the women fedaration made the mandal child labour free. The next step taken was starting an english medium convent for their children. 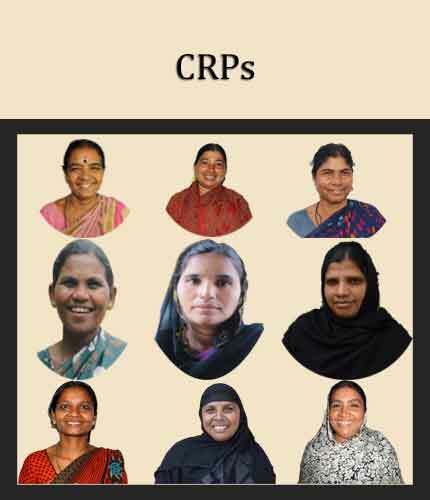 empowered community members of OMPLIS.